Garden improvements - Will a canopy fit in my garden? Will a canopy fit in my garden? 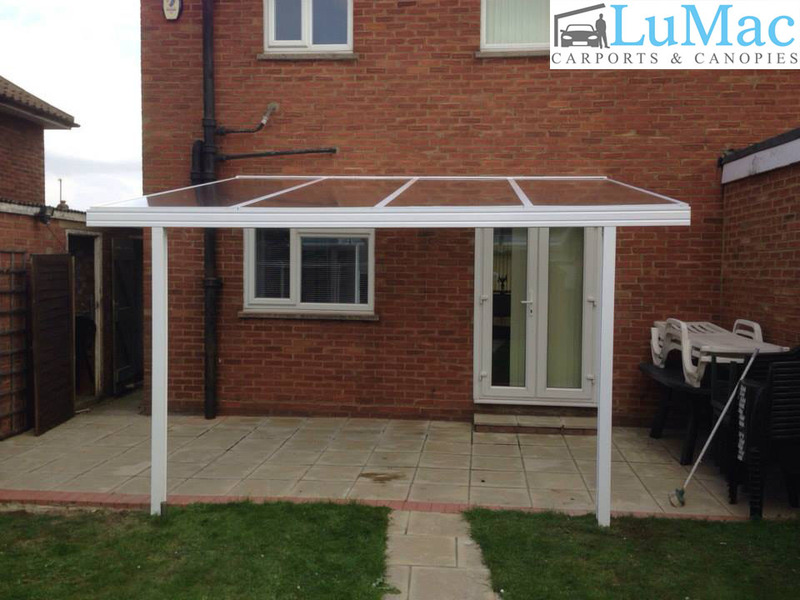 Are you asking the question ‘Will a canopy fit in my garden?’ Then the answer is yes from LuMac! At LuMac we offer quality service from beginning to end. The team are here to help advise on what is needed for your garden, and because we have years of experience can help with any questions you may have. Each frame is expertly cut to accurately fit the space you have. We can make any length and the projection can span up to 4.5 metres with our 16mm polycarbonate roofing.